Making Tax Digital (MTD) is a fundamental change to the administration of the UK tax system. It will affect how your business maintains its accounting and tax records and how you transact and communicate with HMRC. PMK Accountancy services can help you navigate your business through this process and in meeting the new compliance requirements. We can guide you on what software best suits your requirements and what changes you may need to make. We can also take care of everything for you, if you prefer, and offer a complete book keeping and VAT return filing service. If you have any queries in relation to MTD or software etc, please contact a member of our team by emailing us at [email protected] or by calling 028 30 838 401. HMRC’s vision to digitalise the UK tax system is well underway. The transformation will start with Making Tax Digital (MTD) for VAT from April 2019. 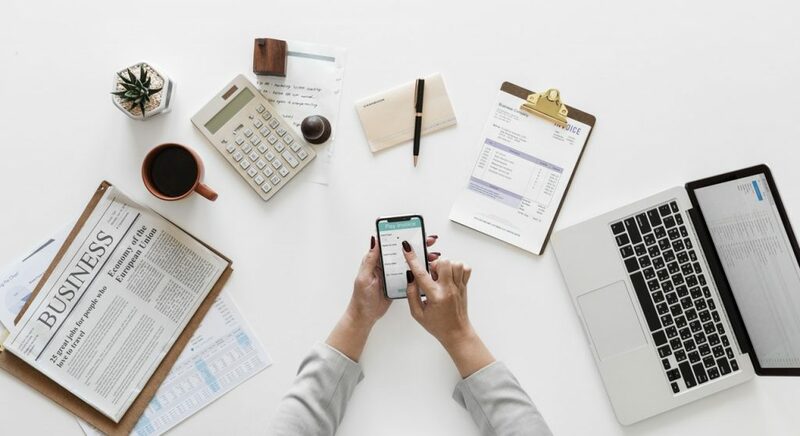 After MTD for VAT has been implemented, MTD for income tax (for the self-employed and those with income from property) and MTD for corporation tax are expected to follow, but not before April 2020 at the earliest. Businesses and organisations (which includes those with income from property) will be required to maintain digital accounting records. Maintaining paper records will cease to meet the legal requirements in tax legislation. Businesses and organisations will be required to use a functional compatible software product to submit their returns to HMRC. The software will use HMRC’s API (Application Program Interfaces) platform to submit information to HMRC. The current HMRC online tax return services will be withdrawn for those within the scope of the MTD rules. The first stage of HMRC’s Making Tax Digital (MTD) programme focuses on VAT and imposes new requirements for digital recording keeping on VAT registered businesses and organisations from April 2019. Maintain their accounting records digitally in a software product or spreadsheet. Maintaining paper records will cease to meet the legal requirements in tax legislation. Submit their VAT returns to HMRC using a functional compatible software product that can access HMRC’s API (Application Program Interfaces) platform. Businesses within this scope will need to acquire a suitable commercial software product or appoint an agent to submit returns to HMRC on their behalf. The amount of information required to be submitted to HMRC; the VAT return will contain the same nine boxes that it does currently though the regulations do allow for additional information to be submitted on a voluntary basis. The current filing and payment deadlines for VAT.